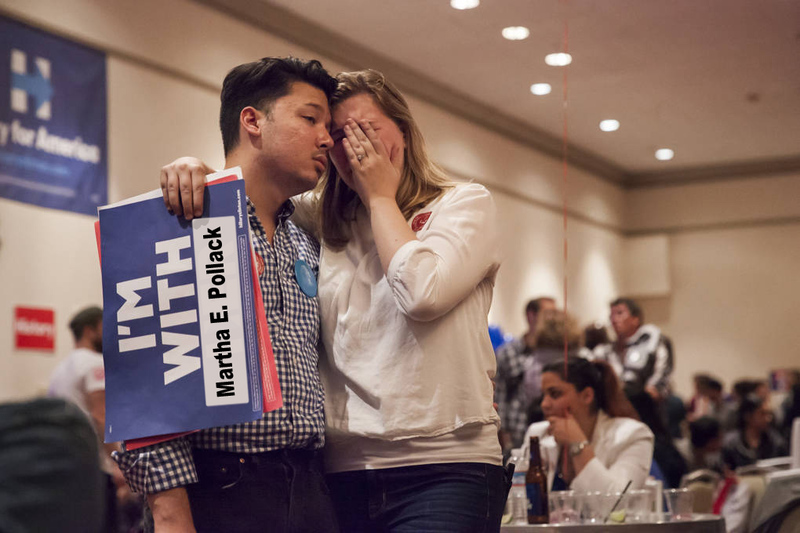 WILLARD STRAIGHT — Following invitations to ‘Celebrate our next female president,’ the Cornell Democrats’ welcome party for Cornell’s newly announced 14th president Martha E. Pollack seems planned with someone else clearly in mind. 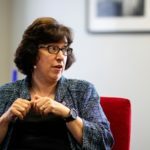 “A lifelong fighter for children and families, from her time at Wellesley College in the 1960s to her recent term as Secretary of State, Martha E. Pollack is what this country finally needs,” read one member of the Dems, toasting the Presidential Search Committee’s choice of the University of Michigan provost to lead Cornell. Sources report students celebrated President-elect Pollack’s unifying rhetoric and progressive plans for her tenure after cutting into a stale “Stronger Together” cake.